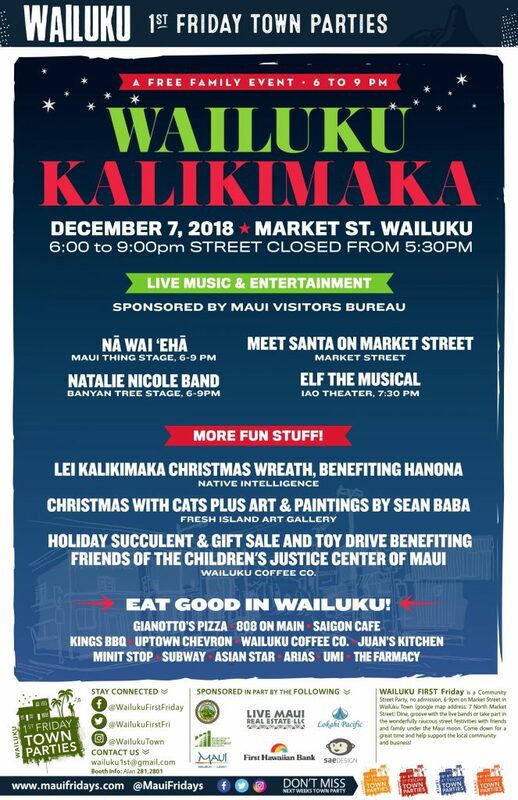 Wailuku First Friday, a free community street party, takes place on Nov. 2, 2018 with live music and entertainment, food trucks, shopping, art and more on historic Market Street. This month theme will be Thankful For Wailuku. 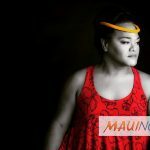 Held from 6:00 p.m. to 9:00 p.m., this month’s live entertainment includes Nevah Too Late, Adaptations Dance Theater, Luna Overdrive, Gene Argel, Johnny Z & Friends, Get Up & Dance and Kaumakaiwa Kanaka’ole with Shawn Pimental. The Wailuku First Friday event showcases dozens of artisans, handmade crafters and food vendors. There will also be a grand opening celebration of the All Pono Store pop up shop, a Dia de Los Muertos art show, face painting and tarot cards. Market Street will be closed to vehicle traffic from 5:30 p.m. Vendors, merchants and entertainers are reminded that Market Street closes at 5:30 p.m. Signage will remind the public that no cars will be allowed on Market Street during the event. Cars left parked on the street during the event will be ticketed. Maui Medical Group offers free parking during Wailuku First Friday at the facility’s lot, located near the Main/High Street intersection. The Vineyard Street parking exit will close at 9:00 p.m; patrons can exit the lot onto Main Street after 9:00 p.m.
For vendor information and reservations, contact vendor coordinator Alan Takitani at (808) 281-2801. A copy of vendor’s general excise tax license, health permit (for food vendors) and additional insured will be required. 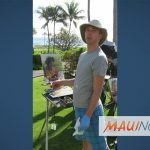 Check out Maui Friday Town Parties at www.MauiFridays.com for information on the County of Maui’s Office of Economic Development program.